Exploring foreign shores and dining on exotic fare is the stuff that dream vacations are made of. 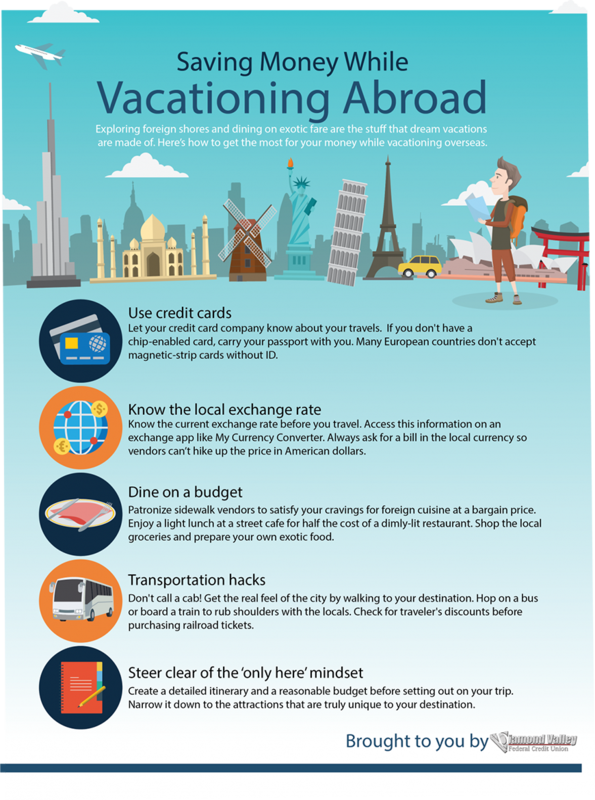 Here’s how to get the most for your money while vacationing overseas. Are you ready to have a rocking summer? Check out our list of attraction-finding apps so you can hit every hotspot in your hometown, or near your vacation destination. 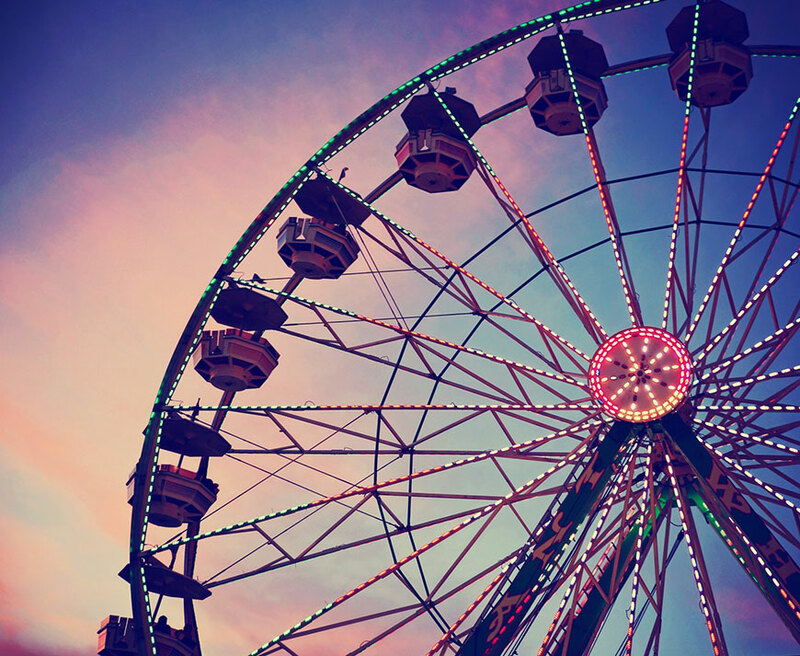 Go beyond Google Maps this summer, and experience the time of your life!